the Best Human Movement Sciences team of Europe! The goals of the Ability Battle Hackathon is to develop an educational program dedicated for (para)medical academic students, through which the consequences of living with a disability becomes more apparent through the basis of subjective experience, objective measurements and testable knowledge. Consequently, the students will develop a better understanding of the struggles a patient faces on a daily basis. Our ambition is to use education innovation for improvement and complement of the current teaching methods within the (para)medical oriented studies. Top student teams are invited to participate in our Ability Battle Hackathon event, which will be held in the University Medical Center, Groningen, City of Talent, The Netherlands, 9-12 December 2018. Ten, varied, multidisciplinary teams of approximately seven students will work on challenges at the crossroads of healthcare, movement & rehabilitation sciences and education, together with industrial innovators and top scientists. Goal of this bi-annual event is to create physical simulators for open source educational packages, that allow future human movement & healthcare students and professionals to experience and objectify the consequences of mobility impairments, helping them to understand, experience and qualify patients’ abilities and limitations during activities of daily living. Innovative technology provided by industrial partners is used to monitor and investigate the biomechanical and neurophysiological consequences of the impairments. In the months preceding the event the students will get the opportunity to explore this equipment and develop new custom-made software and algorithms that will help the team to gain an advantage over the other teams during the battle itself. The final products will be demonstrated during a spectacular pitch before the audience of the 6th RehabMove Congress. The best ideas & solutions, according to an international jury, the audience and the industrial partners, will be awarded. For one year the winning teams may call themselves the Best Human Movement Sciences team of Europe. Compose a team of top students, ranging from developers, designers, scientists to medical professionals. Find a professor or lecturer who will assist you in the process and supervises the team. Find funding for travel costs and overnight stays. And make sure that you can come fully prepared to Groningen from 9 – 14 December 2018 for the Ability Battle and the 6thRehabMove Congress (www.rehabmove2018.com). An exciting competition that will be a kick start for you career in the field of human movement, rehabilitation & healthcare sciences. You will meet top scientists from all over the world, have the opportunity to work with and create new and innovative products and will be coached by experts that will make your product a success. We will report your team progress via social media so that even you grandparents know exactly what you are doing, and that you are winning! 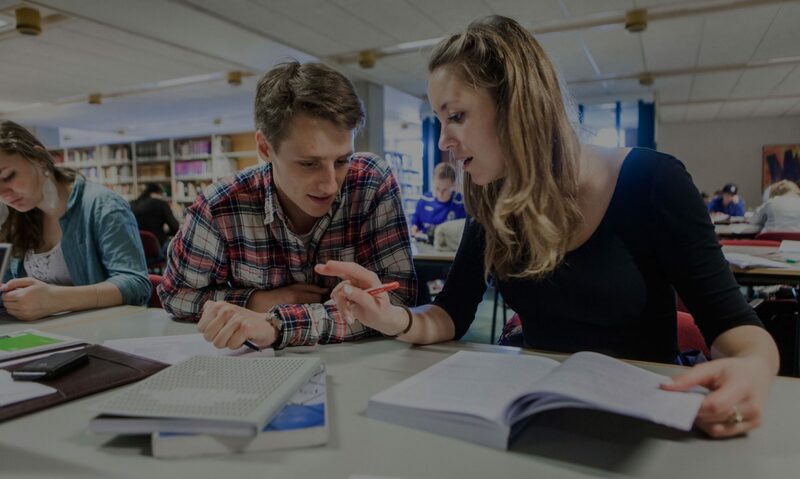 During this all-inclusive event, you will be staying in Groningen, Student Capital of the Netherlands, close to the historic city center, the City of Talent, and a melting pot of students and academic life. Do not miss it!